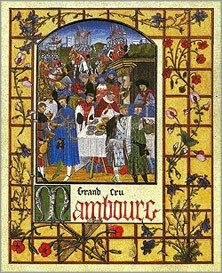 Mambourg is a Pinot blend: Gris, Noir, Blanc and Meunier combine to produce this surprisingly complex and lively cuvée. 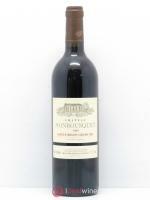 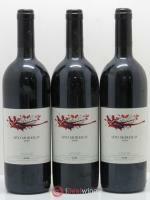 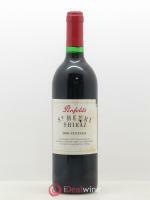 It has a complex bouquet which oscillates between fruit, mineral and leather. 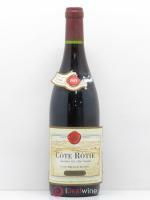 If you like something a little unsual and silken, this cuvée is for you: decanter a couple of hours before drinking and pair with rich dishes such as roast beef or truffle risotto.